Over the weekend, I had the pleasure of visiting Saskatoon for the very first time (I had been joking that I was popping my Saskatoon Berry lol) as part of a Tourism Saskatoon-hosted trip. The primary purpose of the visit was to explore Saskatoon’s culinary scene (which is totally great, by the way—more on that in a later blog post!) 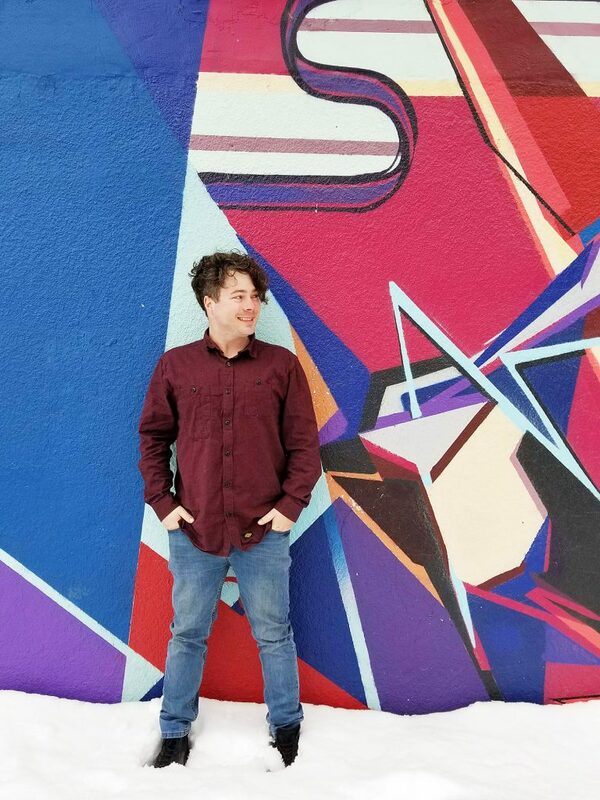 but I obviously tried to squeeze in some Instagrammable Wall exploration as well. 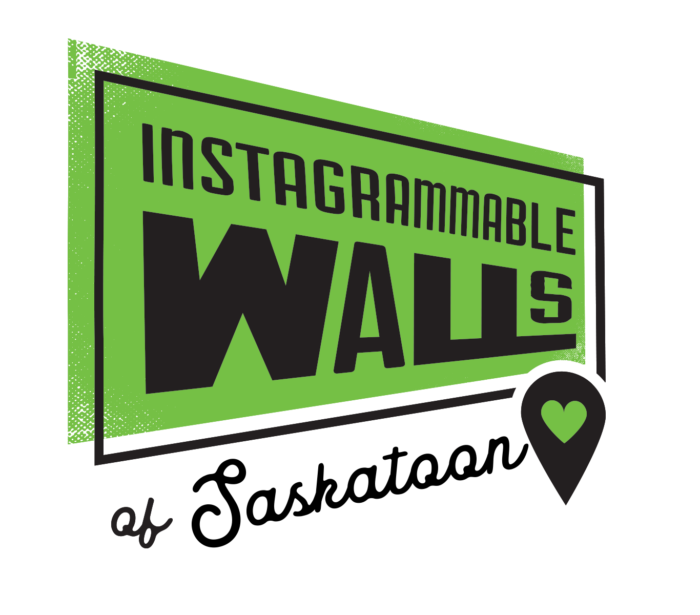 If this is your first time reading about my love of Instagrammable Walls, let me explain. 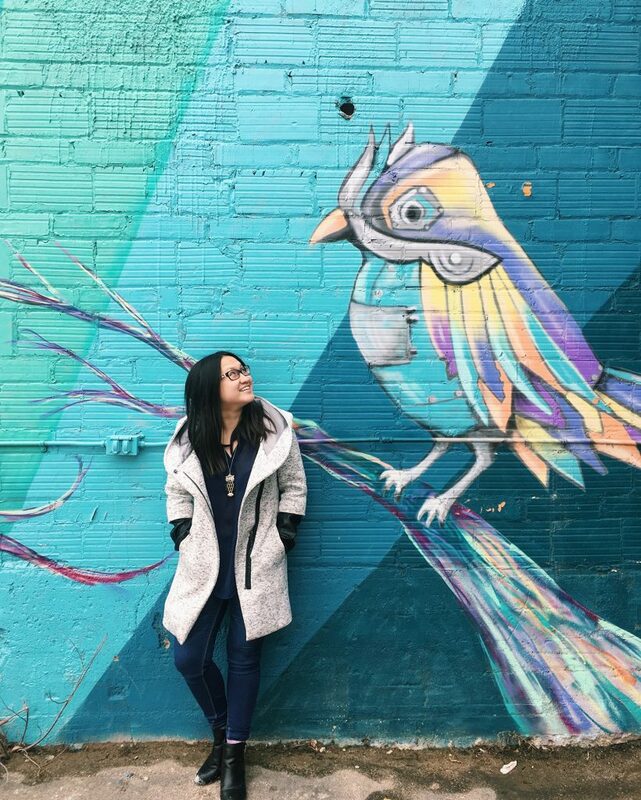 Since 2017, I’ve hosted Edmonton Instagrammable Walls Photo Walks, and have mapped out Guides to Instagrammable Walls of Edmonton, Calgary, Medicine Hat, and Fort McMurray! 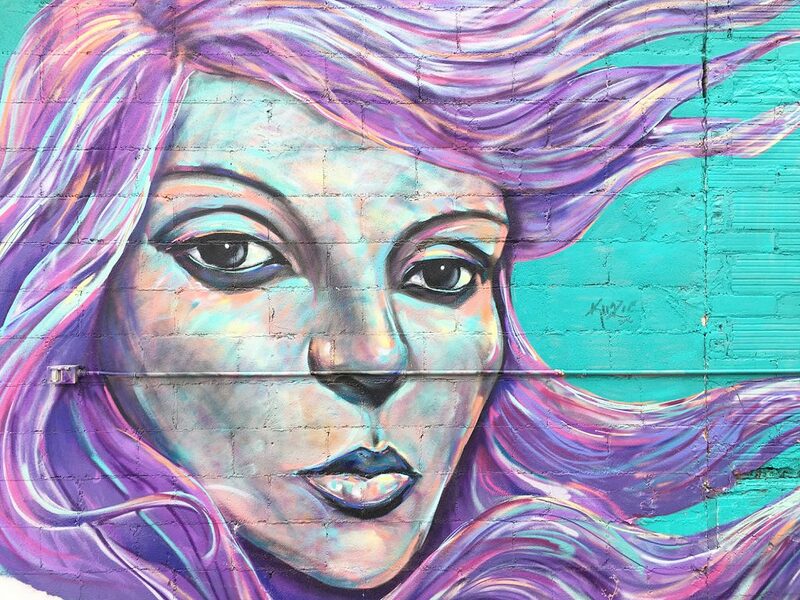 Now I’m happy to add a Guide to Saskatoon’s Most Instagrammable Walls! 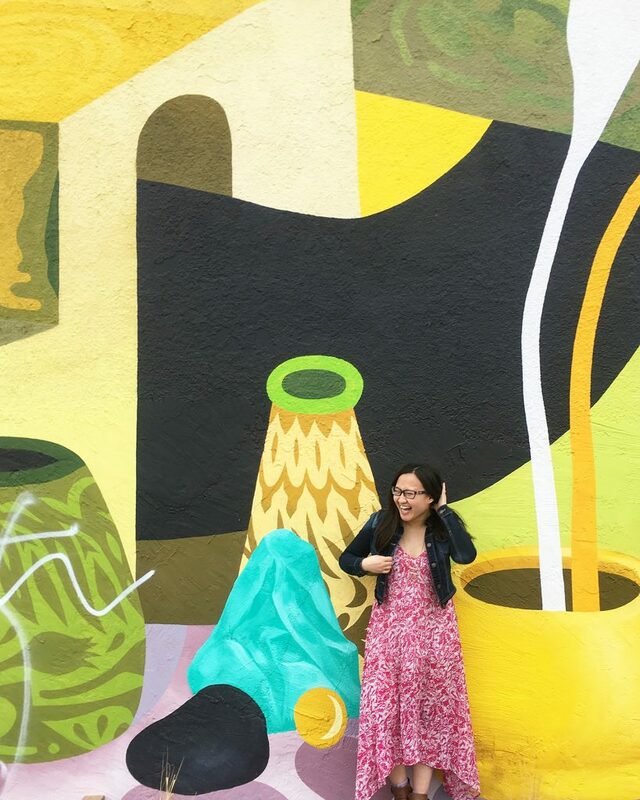 Pin + Share my Guide to Instagrammable Walls of Saskatoon! I know I’m missing walls, so please let me know! This was a whirlwind trip and it wasn’t focused on the walls so I didn’t have as much time to just scope out. 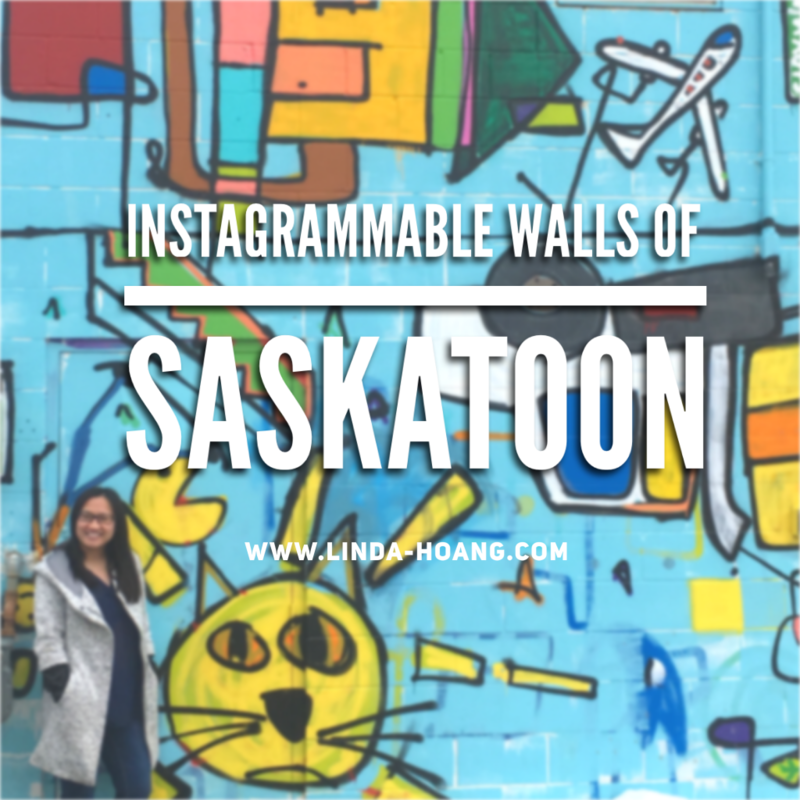 Be sure to email, tweet @lindork, message me on Instagram @lindork, or share Saskatoon wall locations/photos on Instagram using #IGWallsofYXE to get them added to the list! 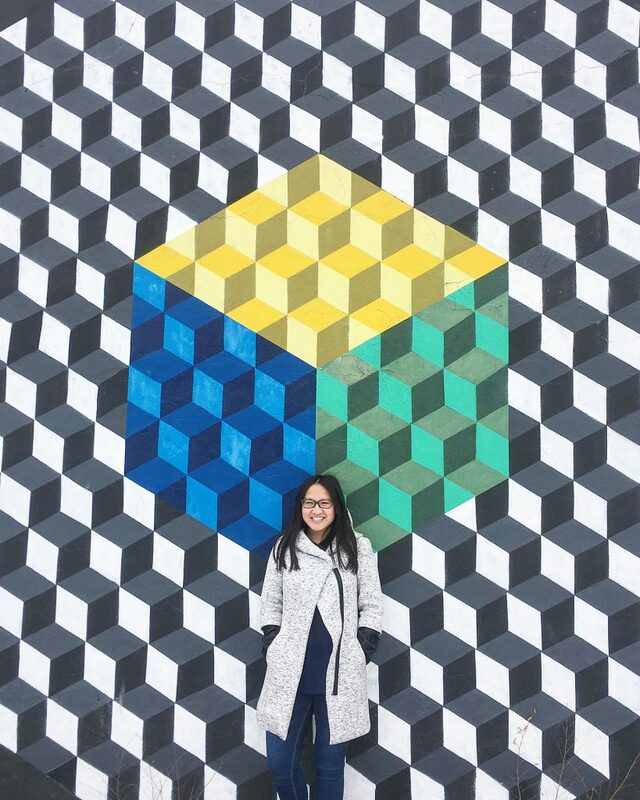 Cubed Wall at 259 2 Ave S. (Poached). Duck Wall at 259 2 Ave S. (Poached). 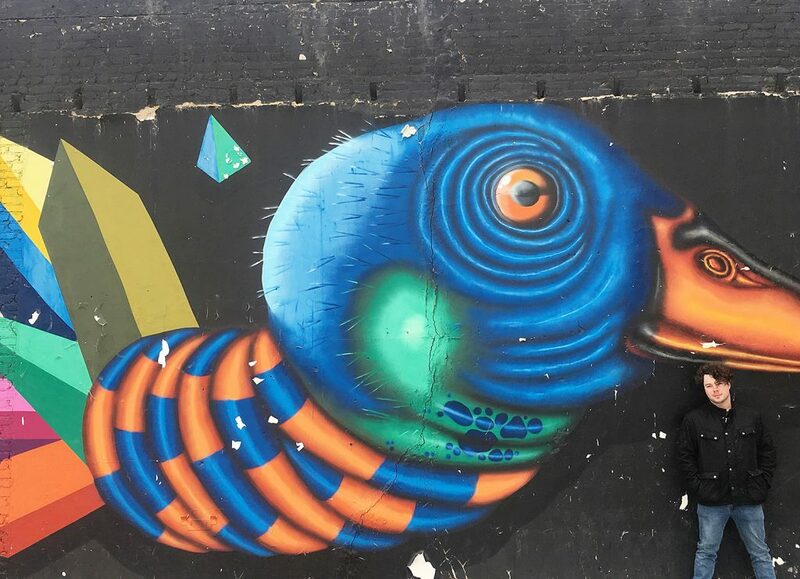 Location: Colourful Wall at Drift Sidewalk Cafe & Vista Lounge (339 Ave A S). Colourful wall at Drift Sidewalk Cafe & Vista Lounge (339 Ave A S). 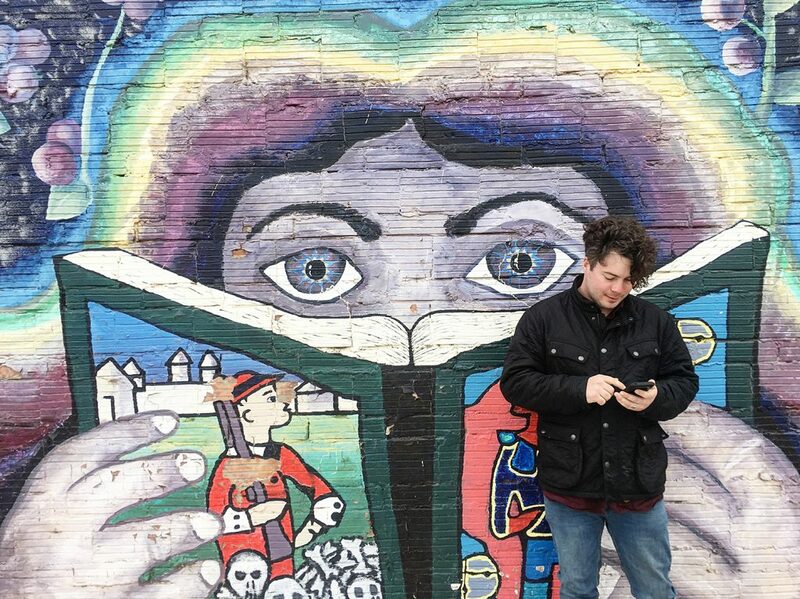 Location: Mural Wall at 433 20th St. W.
Mural Wall at 433 20th St W.
Location: Soul Paper Wall 118 20th St. W.
Soul Paper wall 118 20th St. W.
Location: Flower Wall at North Star Trophies (501 20th St W). Flower Wall at North Star Trophies (501 20th St W). 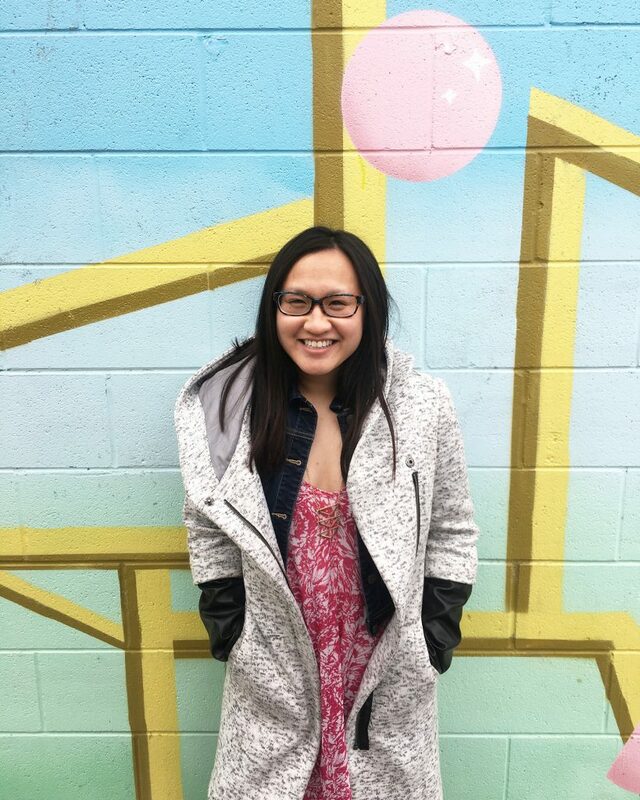 Location: Yellow Wall 304 Avenue D St (Rock and Bloom Wall). 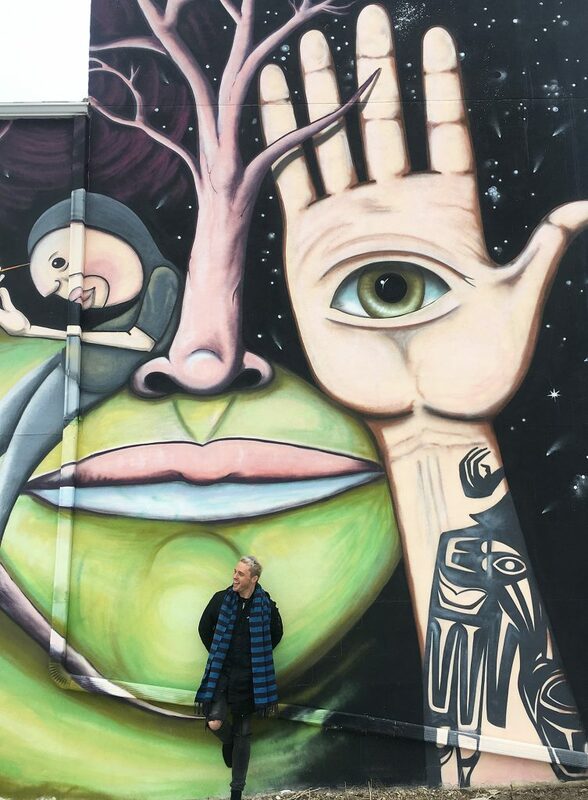 At 304 Avenue D S (Rock and Bloom Wall). Location: Near 202 Avenue C S (Saskatoon Food Bank & Learning Centre). Near 202 Avenue C S (Saskatoon Food Bank & Learning Centre). 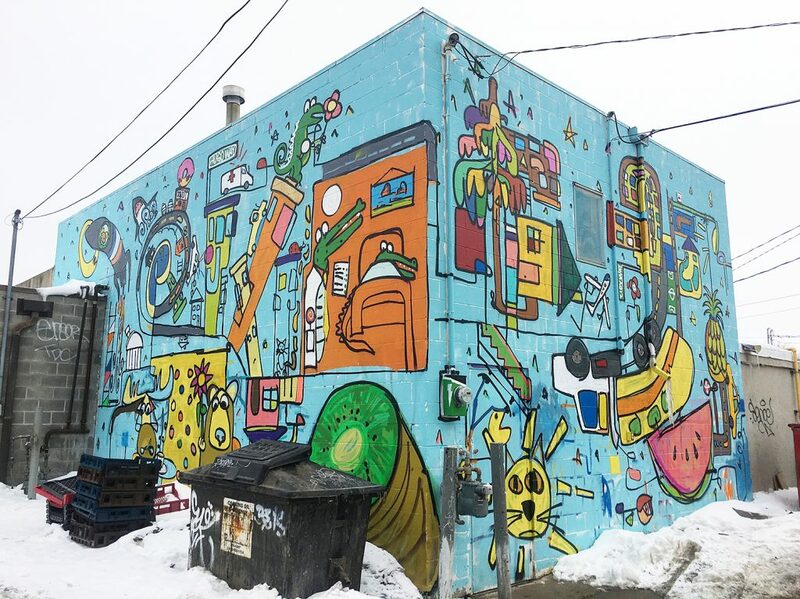 Location: Textured Wall at 312 Avenue B S.
Textured Wall at 312 Avenue B S.
Location: Geometric Wall behind Village Green Thrift Shop 138 20 St. W.
Geometric Wall behind Village Green Thrift Shop 138 20 St. W.
Location: Cartoon Wall behind Foster’s Shoes 818 Broadway Ave. 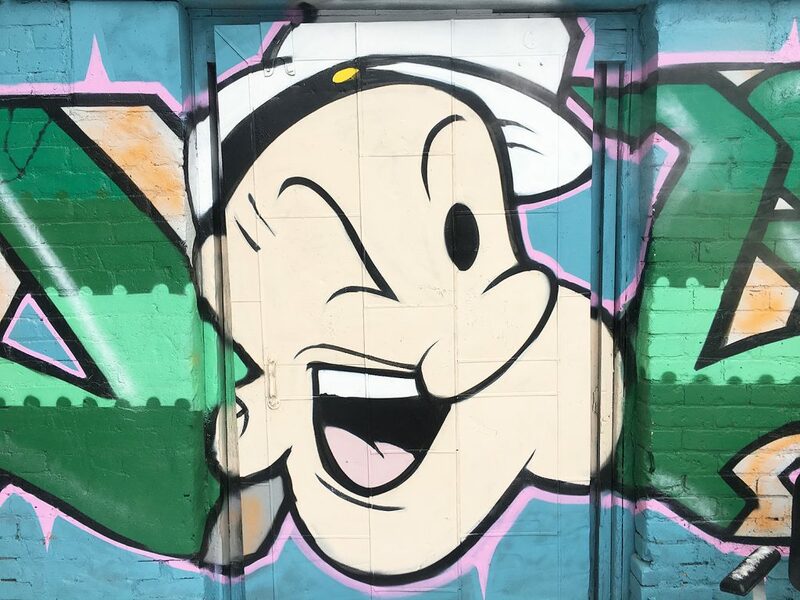 Cartoon Wall behind Foster’s Shoes 818 Broadway Ave.
As I said, if I’m missing a wall (which I’m sure I am!) Please let me know! 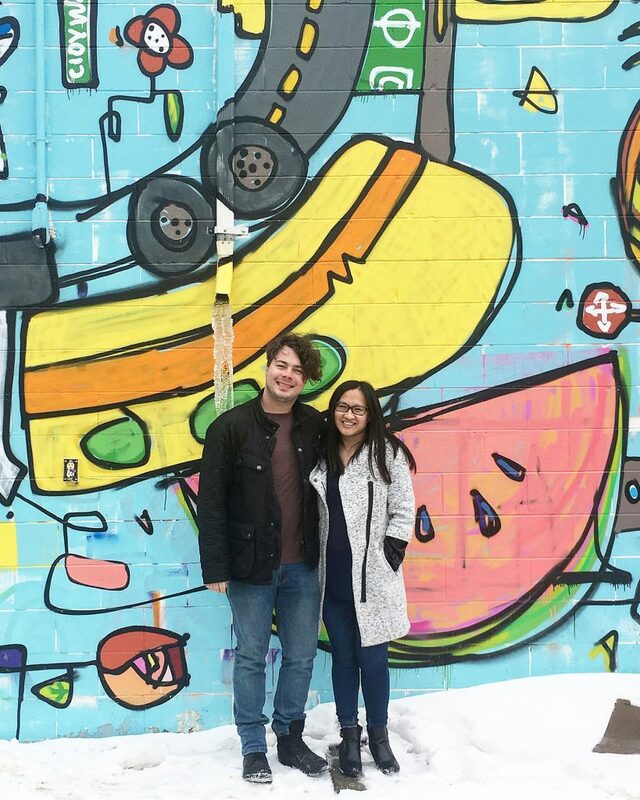 Be sure to email, tweet @lindork, message me on Instagram @lindork, or share Saskatoon wall locations/photos on Instagram using #IGWallsofYXE to get them added to the list! 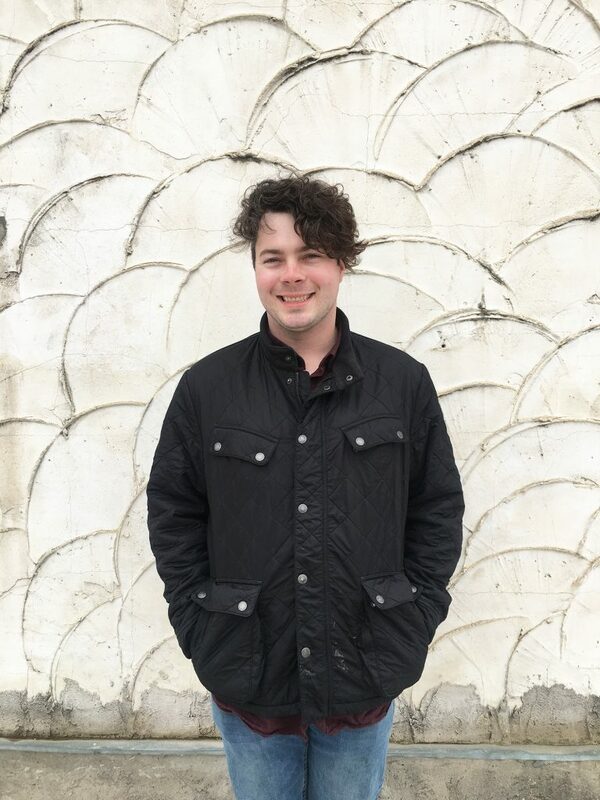 Thank you to Daniel with Tourism Saskatoon for patiently stopping at walls and helping us get photos!! 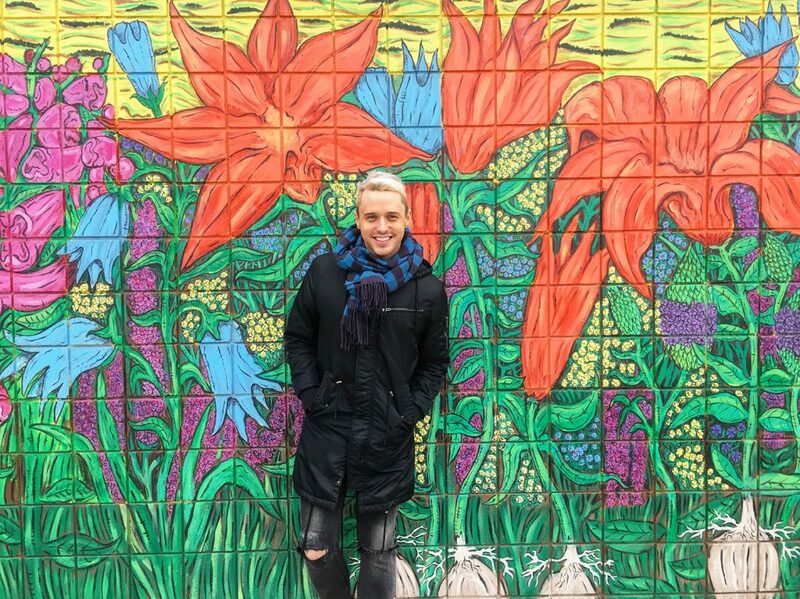 And stay tuned for more posts about my adventures in Saskatoon!